We are based in Brighton and cover Shoreham, Worthing, Peace Haven, Burgess Hill, Hove, Patcham Rottingdean and Southwick. 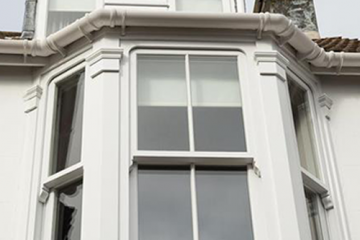 With over a decade of experience in the industry, we have worked on thousands of sash windows in the area. 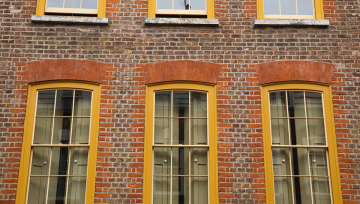 We know the buildings, and we know the sash window designs. All of our work is guaranteed, offering our clients peace of mind. Our customers enjoy free surveys and quotes, followed up with transparent pricing and processes. We are friendly, professional and our attention to detail is legendary. 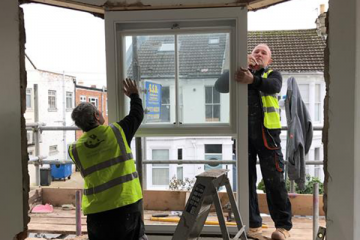 Here at Sash Windows Brighton, we understand that a job can only be considered complete when you are completely satisfied. We therefore consult with you on the options available to you. 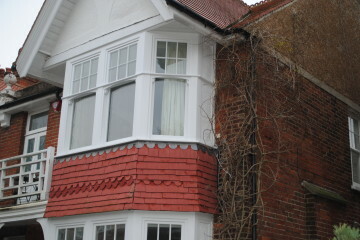 We work on all types of sash window projects, including draught proofing, replacement, restoration and double glazing. 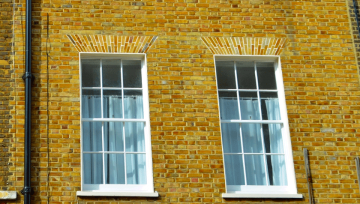 You can count on us to restore repair and draught proof existing sash windows so that they feel like new, modern windows. 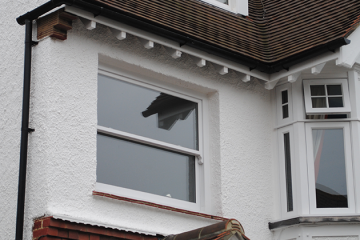 Our draught proofing system will be installed after we have repaired timbers, rails, sills and frames. Are you looking for a one-stop solution to your sash window repair, restoration or installation requirements? Are you confused by the rules for council approval? Are you looking for a company you can trust? 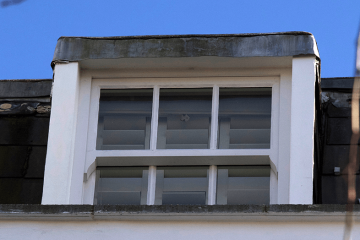 A company with years of successful experience working on Windows in Brighton? 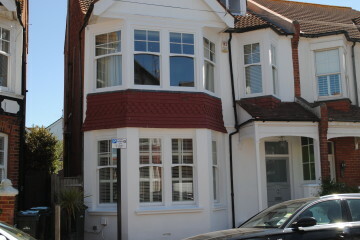 Sash Windows Brighton Offer Great Quality Windows! 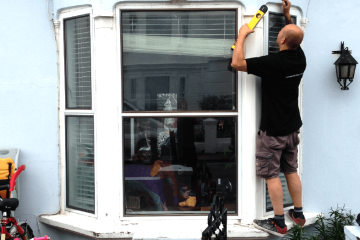 Over the years we have provided repair, restoration and replacement sash window solutions to hundreds of customers in the Brighton and Hove area. Our reputation precedes us, and our business has grown through word-of-mouth. Our City and Guilds Master Craftsman Certificate is just confirmation of what our existing customers already know; we are very good at what you do. 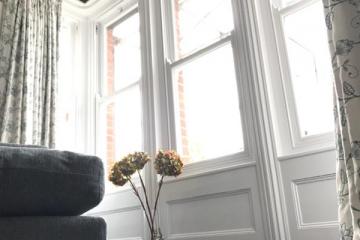 Our friends at Kingswood Shutters supply and install beautiful contemporary and traditional plantation shutters and blinds Which compliment our Sash Windows well. 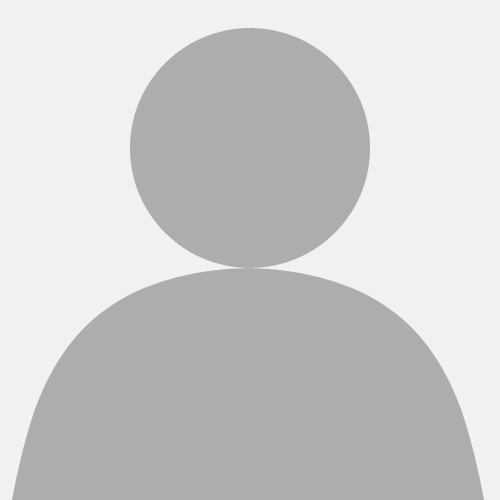 If you want an over the phone quotation, give us a call today & we will advise you. Our quotations are always competitive, and the majority of the customers we speak to go on to use us in the future. 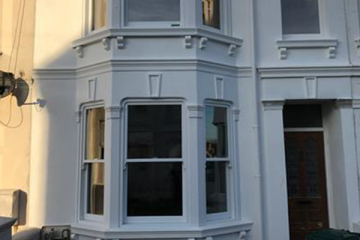 Why Choose Sash Windows Brighton? 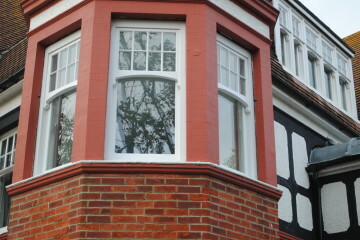 As a local company we are able to provide you with free quotations on your sash Windows project. 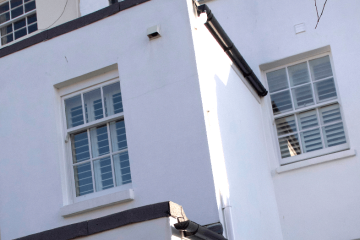 Whether you need sash windows installed for a whole building, or repairs on a few windows, we can provide you with the service that you need. 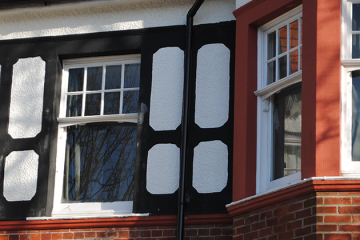 Why not Check out Kingswood Shutters to decorate your new Sash Windows.